This kit keeps getting repackaged and sold for less that it was originally. It used to be $119, then $99.99, now it’s $79.95! 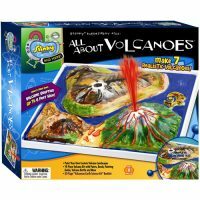 This is WAY fun for junior paleontologists who want to pretend they’re the real thing. 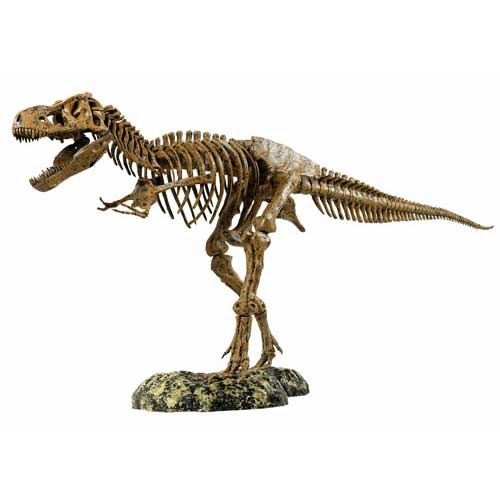 This 30 piece puzzle makes a T.rex skeleton that’s 3 FEET LONG! No glue needed. Like any serious museum exhibit, there are rods which help support it. Tags: giant, puzzle, Kit, Skeleton.